Finding Species has collaborated with the Smithsonian Natural History Museum, Department of Botany to document woody plants of the Washington, DC Metro Area and the trees and shrubs of New York City’s Central Park to protect native plant species, habitats, and the wildlife that depend on them. 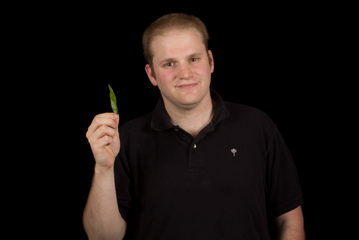 This collaboration has developed with Columbia University and the University of Maryland to create what is now known as LeafSnap. Finding Species is currently working closely with the Canadian Wildlife Federation to expand the project into Canada. The organization is also seeking to document all native plants and their habitats making them available and accessible via the Internet and smart phones, viewable in their Finding Species SmugMug Galleries. Finding Species seeks to develop projects that evoke active natural encounters of individual species to learn about local environments, and in case like LeafSnap, as they become citizen scientists. Finding Species sees a critical need for more information and excitement about native plants. We are losing native plant populations to fragmentation, habitat loss, and invasive species. Native plants are important for many reasons: they maintain native pollinator populations; they support migratory birds; they provide food and shelter to wildlife; they maintain the genetics for future domesticated crops that are already adapted to local climates and water supplies. Conservationists, field biologists, land managers, and land landowners do not have enough tools to identify the plants that they seek to protect and study. They need to be able to identify species reliably, but often cannot. Gardeners encounter inadequate photographs and overly technical texts even if they would like to pursue native gardens. They need quality photographs to conceptualize how different species will look, and simple supplemental texts, in order to fill their rain gardens, roof gardens, or backyard habitats with a biodiverse landscape. Finding Species is meeting those needs. We are taking stunningly beautiful and standardized photographs of native plants and bringing native plants to diverse audiences with botanical information and cutting edge technology. Finding Species photographers and botanists are working in an inter-disciplinary team of researchers from major institutions: Smithsonian Institution botanists, Columbia University computer scientists and visual information experts, and University of Maryland advanced computing scientists. These institutions have developed a free iPhone, iPad and coming soon android app ( see www.leafsnap.com) that can be used to identify plants. Users can snap a photograph of the leaf of a plant they wish to identify using their smartphone, and upload it using the app. The best matches for those species are returned to the user. Species matches can be browsed, and profiles of each species feature numerous high-resolution photographs by Finding Species—of leaves, flowers, fruit, seed and bark. Finding Species has been finding, photographing, and writing profiles of plants for LeafSnap since 2007. There are several thousand high-resolution photographs by Finding Species in the LeafSnap app. More species profiles and photographs are completed each field season. The photographs we have taken and the species identifications are backed by pressed voucher specimens, and more recently by DNA tissue samples, housed at the U.S. National Herbarium in the Smithsonian Institution. 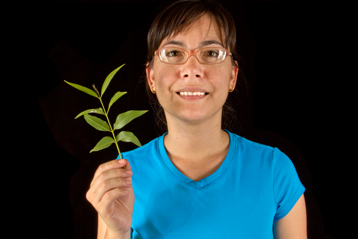 The Smithsonian Institution funds and oversees Finding Species’ work for the LeafSnap Project. Finding Species received an angel-matching grant from Carrie Steedman and the Liddell family to initiate the organization’s LeafSnap work, which has been growing annually. 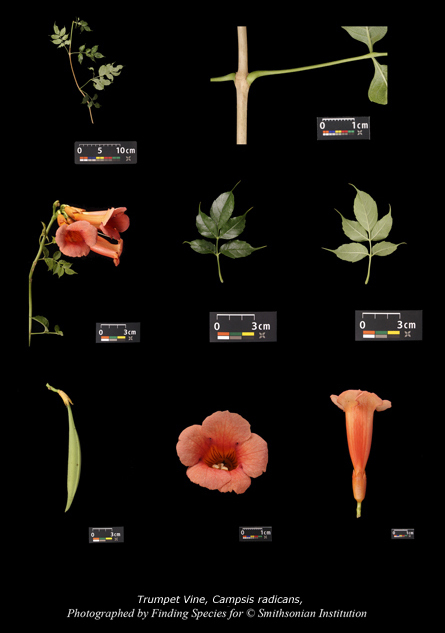 From 2007–2012, Finding Species created sets of its Standardized Plant Photographs of Botanical Field Characters, corresponding metadata, and Plant Profiles (descriptive texts) for over 315 species for the woody plants of the DC area and the trees and shrubs of Central Park, New York City. These species included natives and non-natives (whether introduced, invasive, naturalized, or cultivated exotics), and represented trees, sub-shrubs, vines, and herbs. In the summer of 2010, Finding Species documented over 20 of the tree and shrub species of the Northeastern United States, including native and introduced trees. For that phase, Finding Species increased documenting work to include iPhone photographs and DNA collection. Throughout the years, Finding Species has pressed herbarium voucher specimens, whenever logistically feasible. In 2011, Finding Species worked to finalize documentation of 185 tree and shrub species in the Northeastern United States, through additional standardized plant photographs, iPhone photographs, DNA. These 185 species were successfully launched to the public in the iPhone app on Earth Day, April 22, 2011. 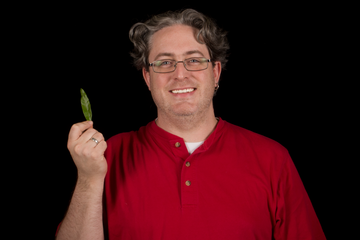 LeafSnap was incredibly successful with a half million downloads within the first six months. Finding Species greatly appreciates all the institutions and public and private landowners that have permitted us to photograph and collect from their trees, shrubs, vines and herbs. These institutions are: Adkins Arboretum; The Arnold Arboretum of Harvard University; Brookside Gardens; Central Park Conservancy; The City of Takoma Park; The City of New York; Chesapeake and Ohio Canal National Historic Park; National Park Service; George Washington National Forest; U.S. Forest Service; Houston Arboretum and Nature Center; Mercer Arboretum and Botanic Gardens; Montgomery County Department of Parks; Morton Arboretum; Rock Creek Park; National Park Service; San Antonio Botanical Gardens; The Scott Arboretum of Swarthmore College; The State Arboretum of Virginia (Orland E. White Arboretum) and Blandy Experimental Farm; Stephen F. Austin Mast Arboretum at Stephen F. Austin University; Smithsonian Conservation Biology Institute; U.S. National Arboretum. There are many individuals affiliated with these and other institutions who have greatly facilitated and encouraged the work of Finding Species for LeafSnap, including: Ellie Altman, Edward Sibley Barnard, Jane and George Bass, Scott Bell, Carole Bergmann, Todd Bolton, Norman Bourg, Ph.D., Andrew Bunting, Neil Calvanese, David Carr, Charlie Davis, Michael S. Dosmann, Ph.D., Geoffrey Fenner, Doug Gill, Ph.D., Sarah Hill, Jack Kyte, Rhoda Maurer, Richard Lieberman, Shawn McCracken, Ph.D., Phil Normandy, Janice Owens, Kathryn Reshetiloff, Kathryn Richardson, T'ai Roulston, and Kevin Tunison. Finding Species extends a warm thank you to these institutions and individuals. 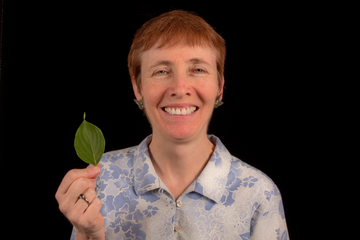 Margot Bass has obtained funding and coordinated the Finding Species US LeafSnap team, where she conceived the standardized high-resolution plant photographs as the founder of the organization. 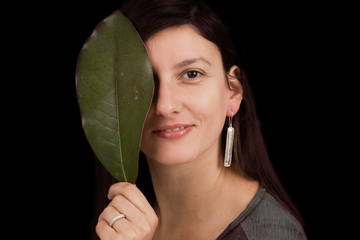 Gorky Villa Muñoz is Finding Species lead botanist for LeafSnap, collecting, pressing voucher specimens and photographing plants throughout the US and Canada. 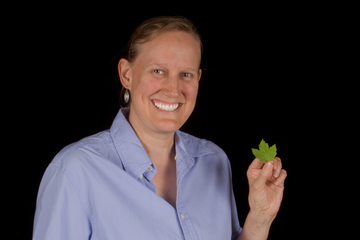 Bejat McCracken obtains funding and coordinates the LeafSnap project where she is Finding Species lead photographer; photographing, selecting, editing and managing the high-resolution photographs. 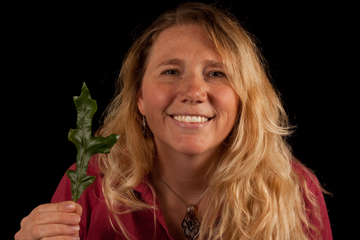 Linda Keenan writes the Plant Profiles and has collected plants in the DC and Boston areas. 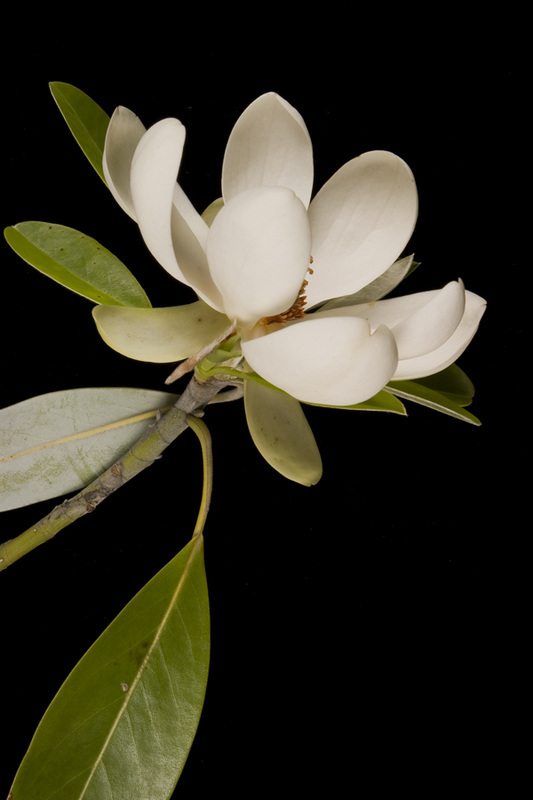 Michelle Downey has collected plants in the Southeastern US and processed photographs. 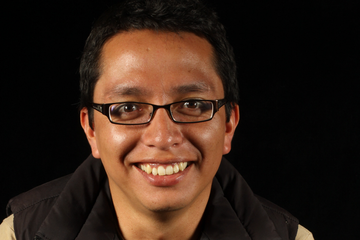 Martin Bustamante has coordinated the Finding Species photographers and solved photographic challenges. 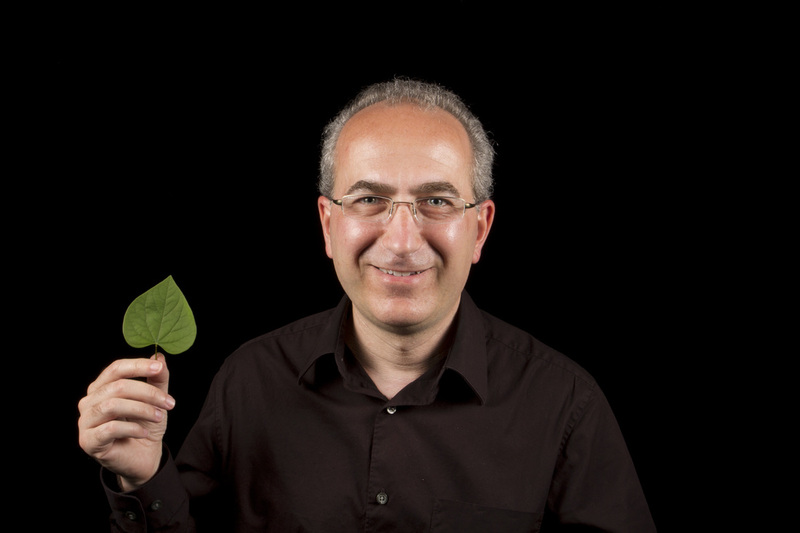 Yuri Huta has photographed plants and developed Finding Species photographic method for the high-resolution photographs found in LeafSnap. Michael Honsaker has provided technology support and maintained photographic metadata. 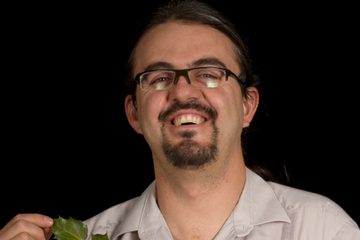 Diego Acosta has photographed plants on special expeditions, assisting with the processing and editing of the high-resolution photographs. 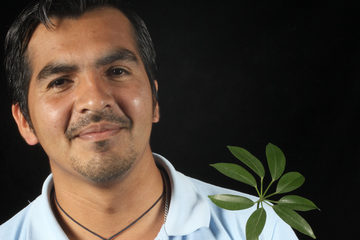 Leonel Velasquez trained the Finding Species botanical photographers. 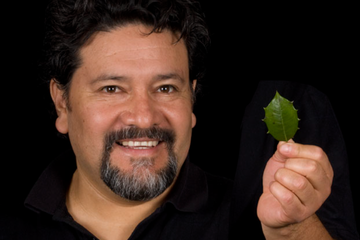 He photographed various plants for LeafSnap on special expeditions. 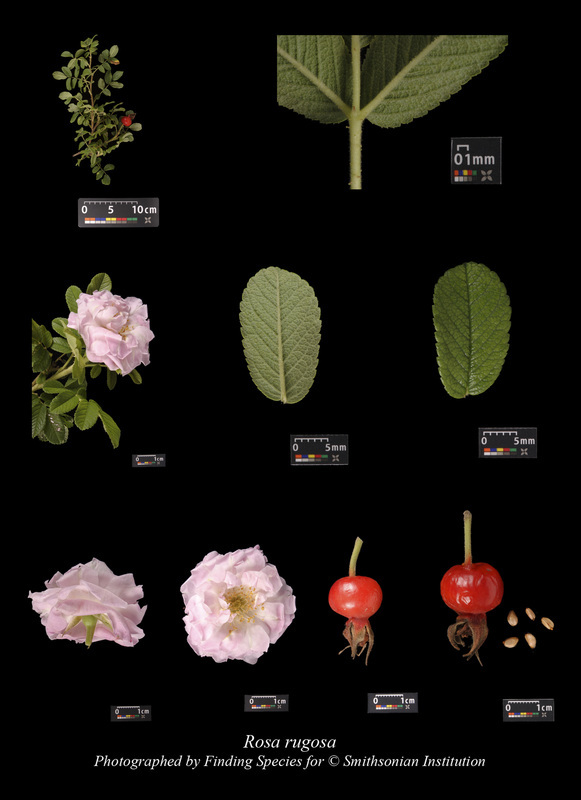 Roxana Bravo has refined details in the high-resolution photographic method, and has photographed plants. 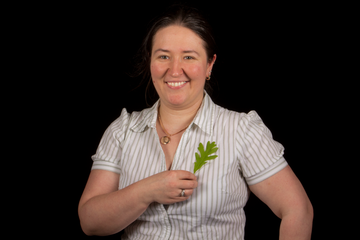 Tanya Tarasova has researched flowering times, coordinated expeditions, and assisted with permits. She has provided administrative oversight. Matthew Smith has collected plants in the DC area. 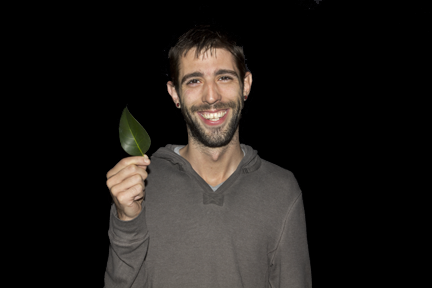 Andrew Gerome manages Finding Species and GeckoWeb websites for updates and revisions. 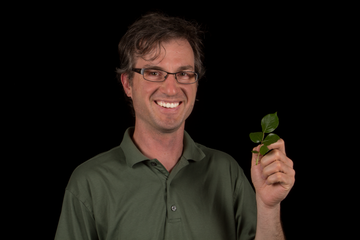 Christopher Lewis is an associate botanist with Finding Species, locating and identifying plants, while providing feedback on the botanical aspects of the high resolution photographs. 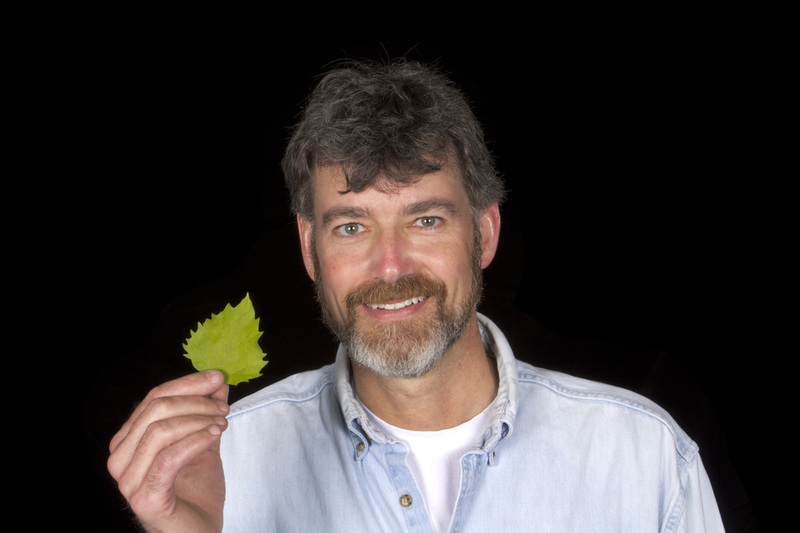 Norm Bourg, Ph.D., is a plant ecologist and botanist who has collected plants and worked on the development of early electronic field guide prototypes that eventually led to LeafSnap. 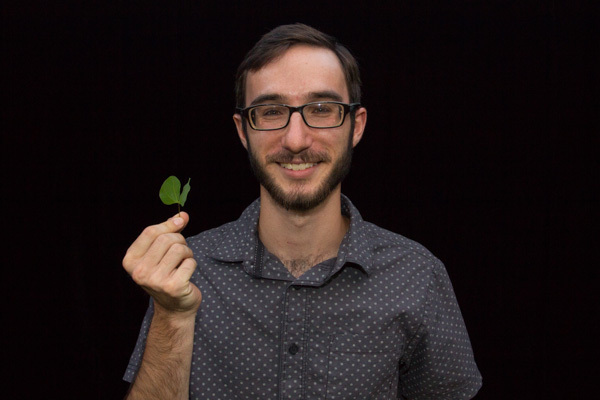 Neil Kaufman is an intern for Finding Species LeafSnap assisting with writing plant profiles, high-resolution photographic databases and compiling species lists.